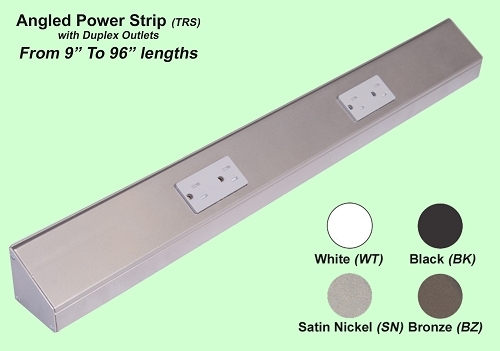 These tamper resistance duplex outlet receptacles are available in 15 or 20 amp ratings. 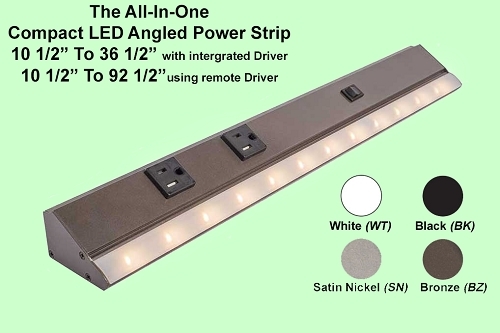 See Blog: Which Angled Power Strip do I need 15 amp, 20 amp, Tamper Resistant? 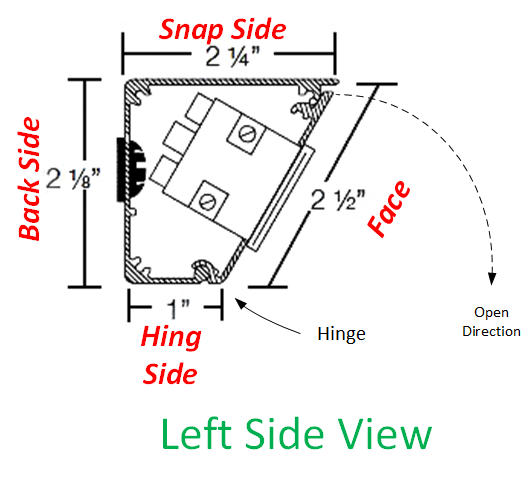 Check with your electrical contractor for the correct choice which will meet your wiring needs. Select the product below to view the available sizes, receptacle color, and powder coated finish colors. 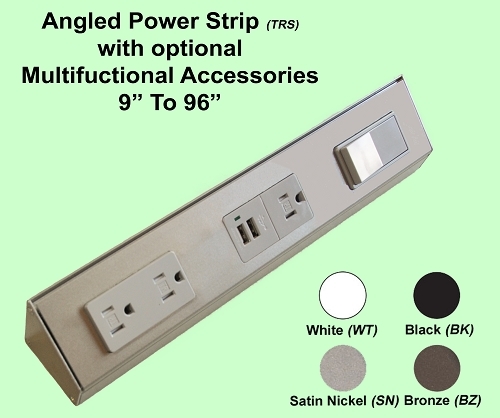 Over 21 optional accessories can be added to the TR Series Angled Power Strips.